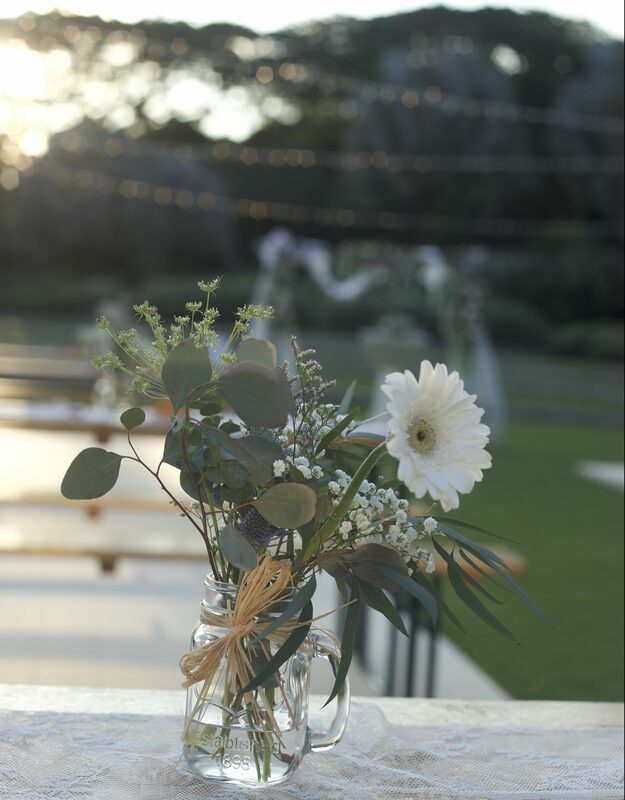 Wedding Venue of the Week: Hort Park | Rosette Designs & Co. 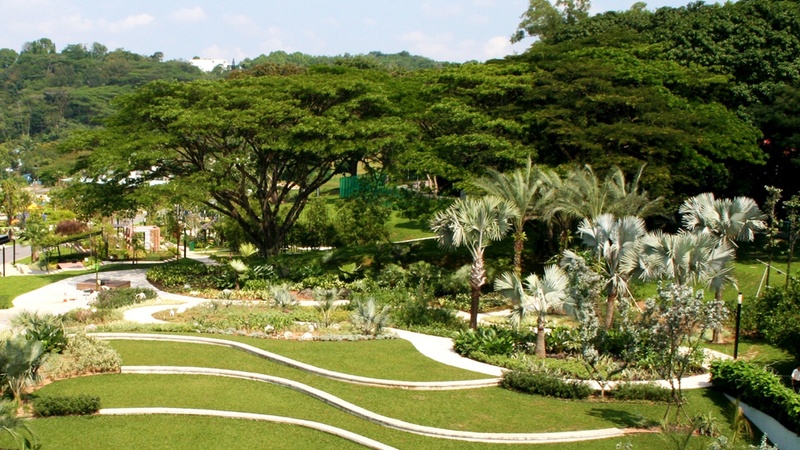 Sprawling greenery for 22 acres in Singapore? That sounds odd in the concrete jungle, but that’s why Hort Park is this week’s wedding venue! 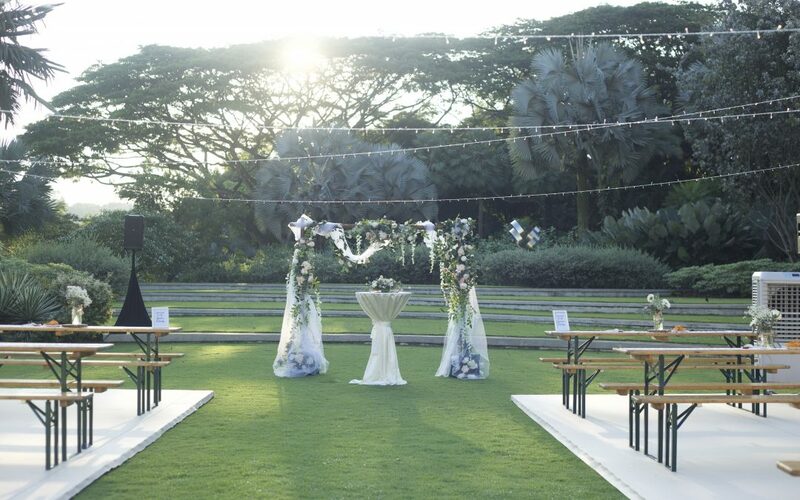 A popular spot for couples to tie the knot, Hort Park must be included in our growing list of wedding venues. Park connector, workshop area, a butterfly garden, 2 lawns for outdoor events, and 21 themed gardens; Hort Park has a lot to offer. Occupying part of the Southern Ridges, the park connector links three different parks through elevated walkways and connecting bridges. This wedding venue is also a winner of the 2008 International Architecture Award for Best New Global Design. If that isn’t already impressive, the Green Roof is a rooftop display showcasing various types of green roofs. Eco-friendly, aesthetically pleasure, and most importantly cooling. In line with our previous post. Within the park there is Vineyard, a restaurant that also works as a wedding venue. This garden-to-table French-Italian restaurant recreates a provincial experience. Locally sourced in support of local farmers and from their own edible garden, Vineyard produces localised food bursting with freshness and flavour. Vineyard provides you with an indoor choice for a wedding venue. Already filled to the brim with foliage hanging down, some fairy lights are all that is needed to create the space you dream of. However, if you wish to take your wedding outside, Hort Park has many spaces to choose from. 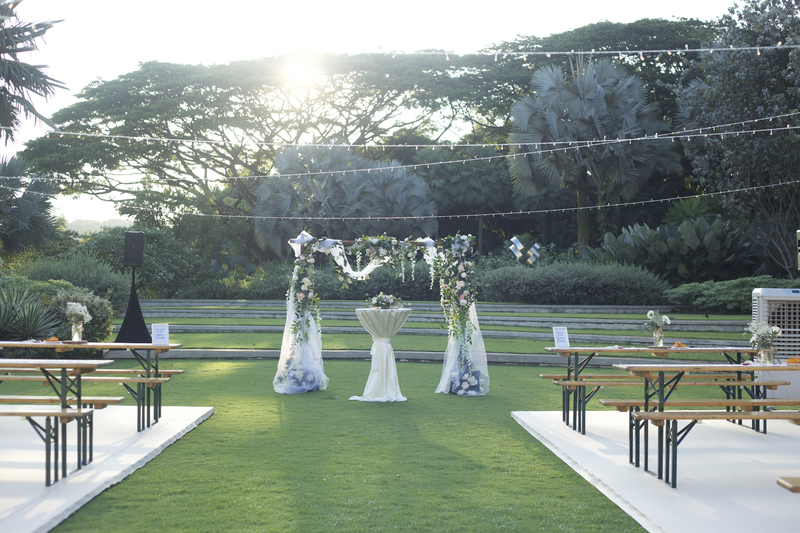 For an intimate garden wedding the Balinese Garden would be a stellar choice; or if your entire kampong is in attendance, the event lawn can host 900! But let’s be realistic. The MPH is probably what you’re looking at. Letting the outside in through the sliding glass doors but still keeping everyone happy with air-conditioning, the MPH can host between 200 to 250. 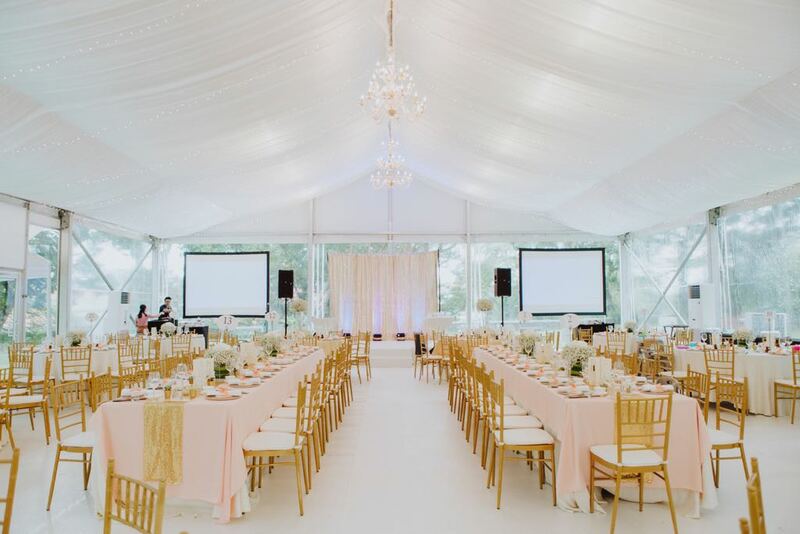 The simple space can easily transformed by a great wedding planner. 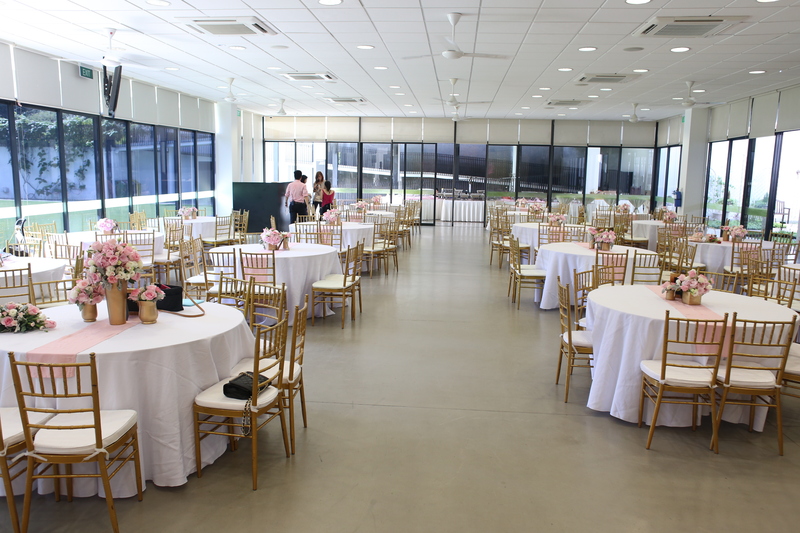 Wedding decor for the MPH in Hort Park can include pretty table centrepieces and even an aisle carpet with wedding decorations at the side. In Malay weddings, the ultimate photo-taking space would be the Pelamin. 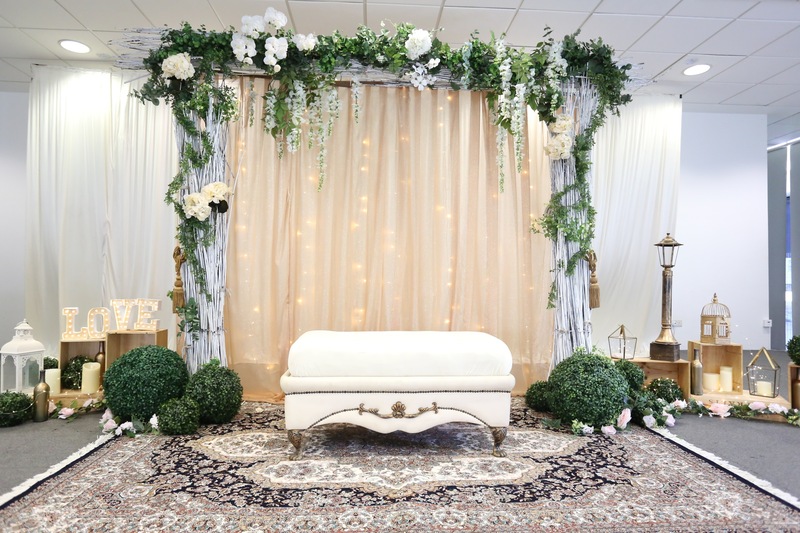 In the MPH there is a dais perfect for situating the Pelamin and wedding planners can place wedding décor around to make the area picture perfect. 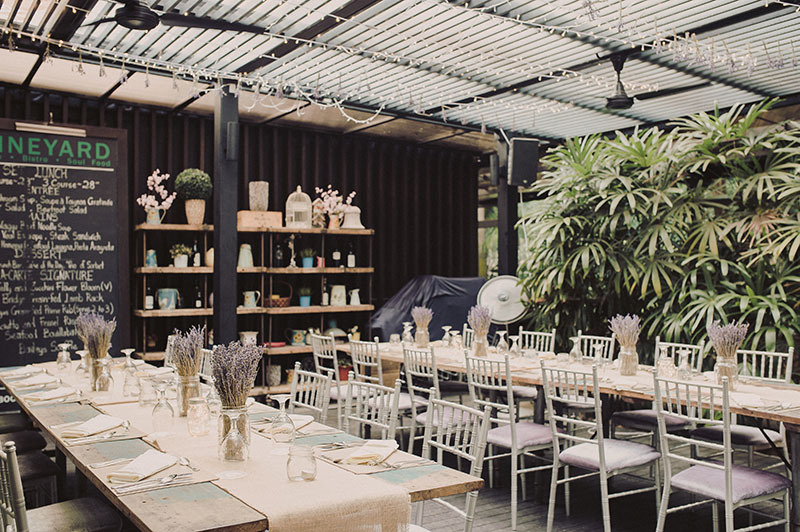 The rustic wedding decor in this one was made complete with wooden crates and lush foliage. The crates create dimension to the wedding decor and the foliage compliment the Silver Garden right outside perfectly. An outdoor wedding in a park is like Daenerys on the Iron Throne, it just fits. Hort Park is the perfect wedding venue for an outdoor garden wedding. Huge, towering centrepieces don’t exactly go in this setting. How can you possibly fit those large vases into the long tables surrounded by weird green spaces? Our wedding planners chose to go with these mason jars with a bunch of delicate blooms. 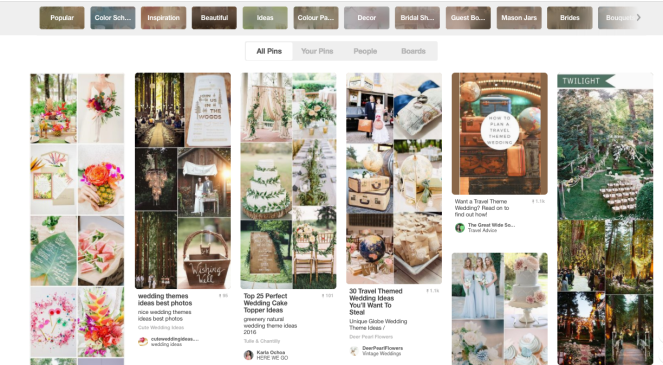 Sitting on a lace table runner, this was all that was needed to make the wedding space pretty! Being a bride is tough, trying to coordinate a wedding outdoors in Singapore is just begging for ruined makeup. That is why some people hire outside help! At least you can sit indoors while the wedding stylists or wedding planners sweats outside making sure everything is perfect. 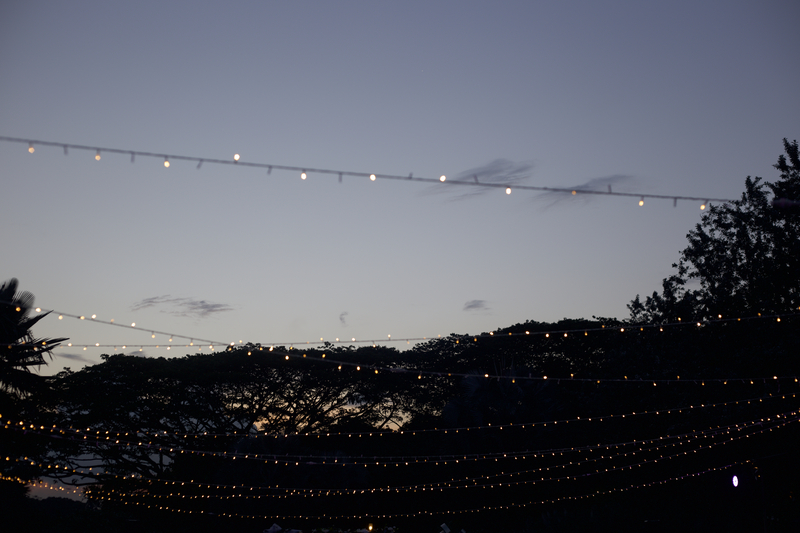 Our wedding planners strung fairy lights across the wedding venue to create a more intimate setting despite the vast space. Everything was done in time and the sight took our brides’ breath away, she didn’t have time to come out and see anything. The additional bonus of the sun setting against the background of trees and fairy lights make for a picture perfect end to the wedding. This incredible view is why Hort Park is this week’s wedding venue.